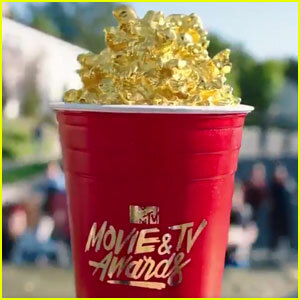 Fans voted many of tonight’s 2018 MTV Movie & TV Awards to works of genre interest. This entry was posted in Awards and tagged MTV Movie & TV Awards by Mike Glyer. Bookmark the permalink.